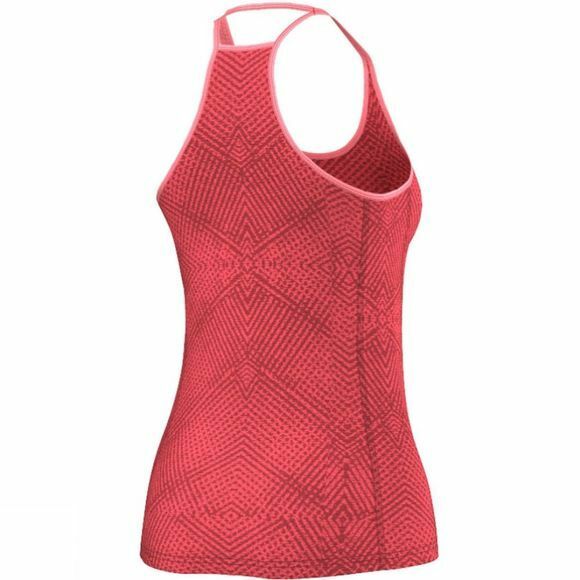 Build endurance without overheating in this women's climacoolÂ® running tank top. 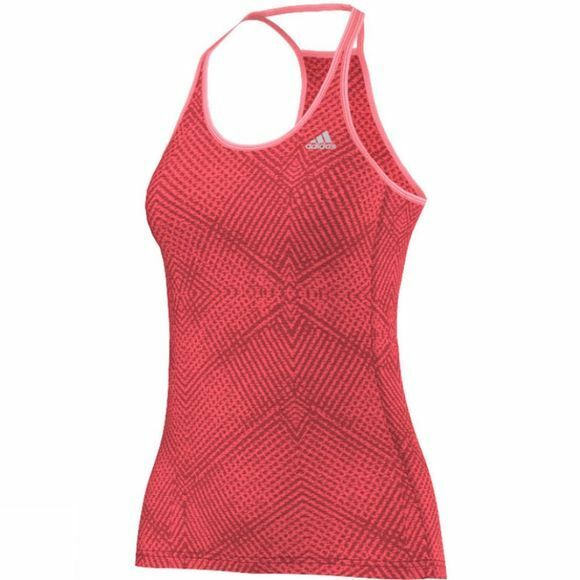 The airy top is constructed with an athletic FormotionÂ® fit for stretchy comfort that moves with your stride. Finished with a subtle jacquard print and reflective details.